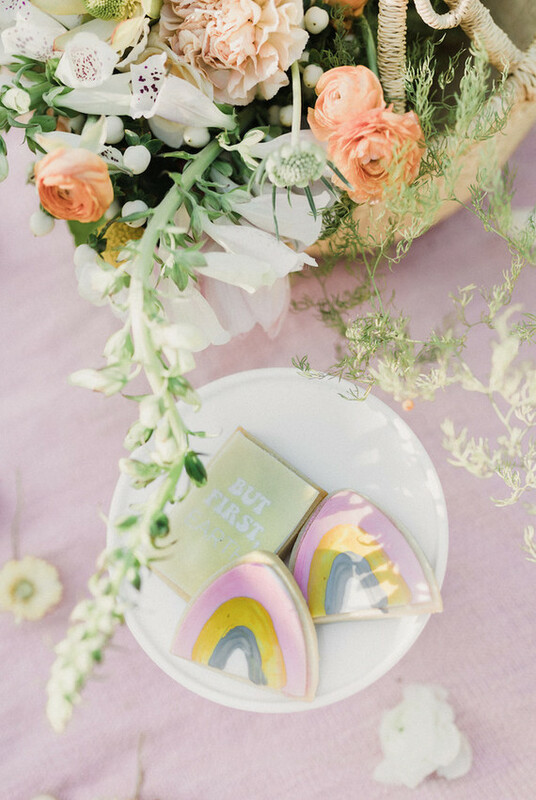 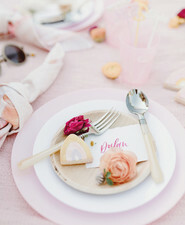 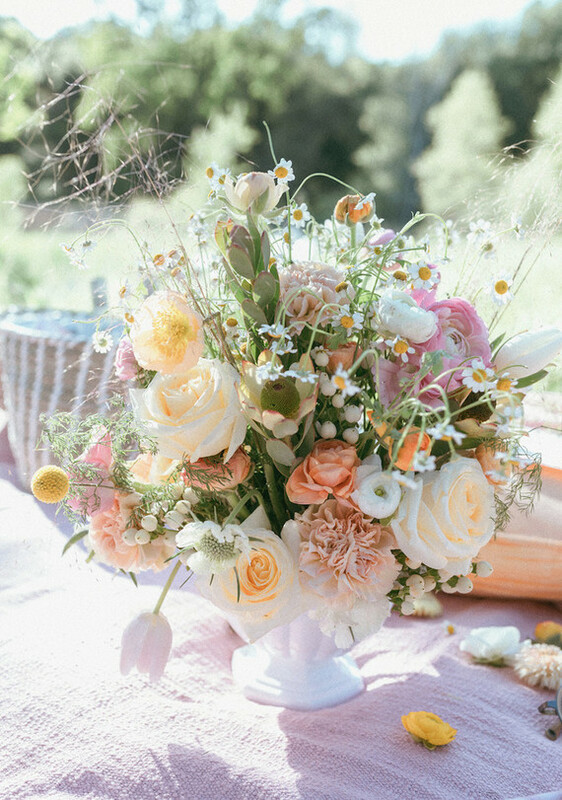 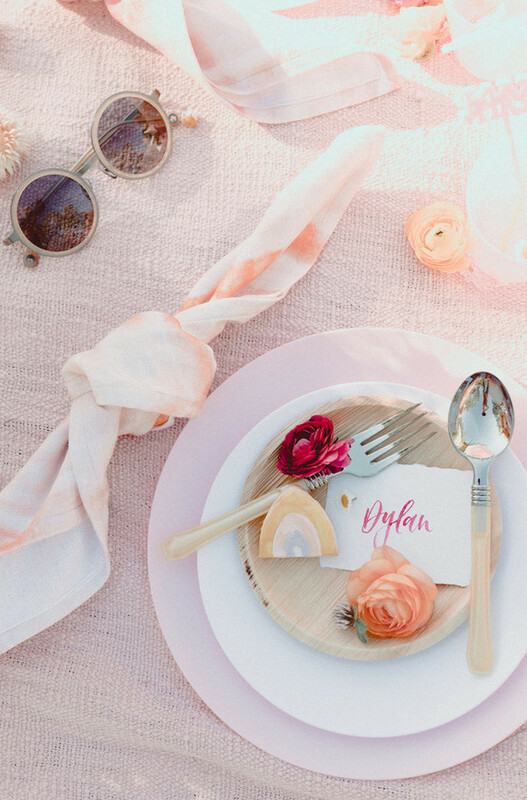 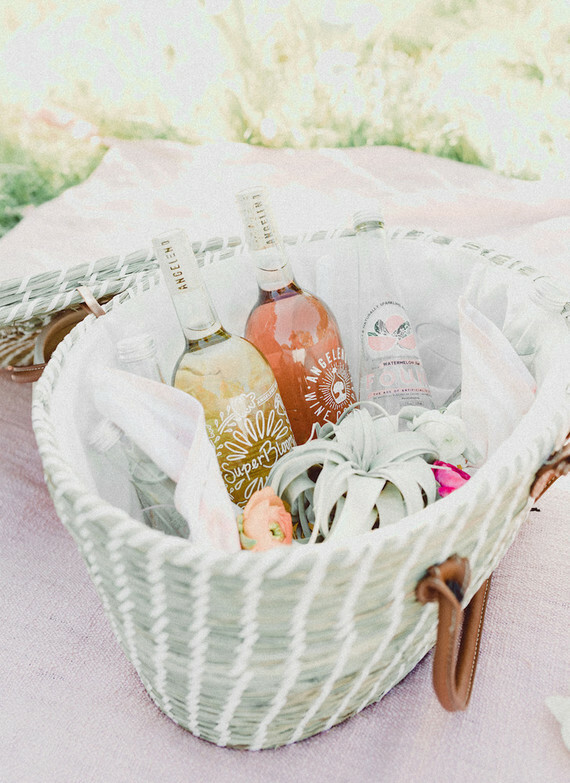 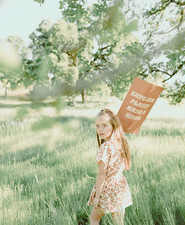 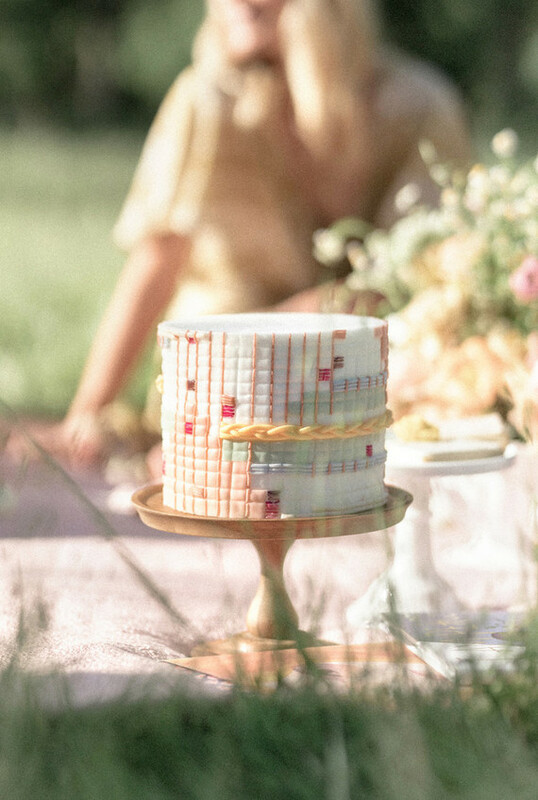 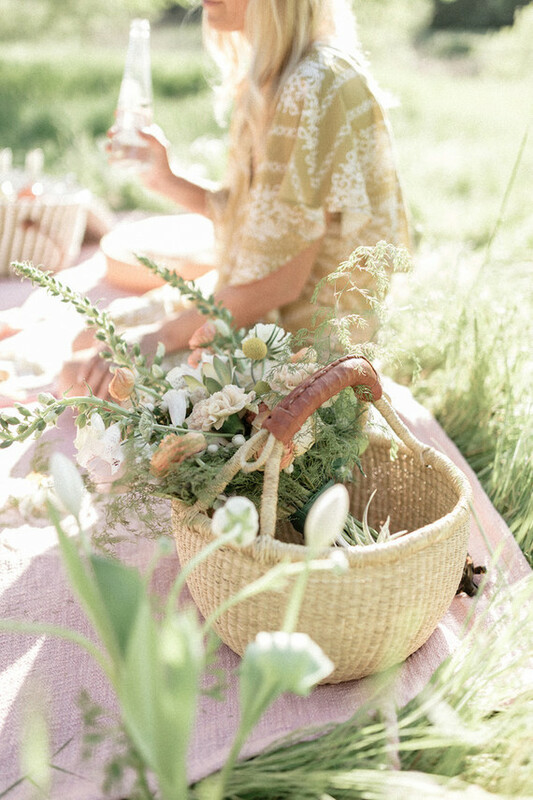 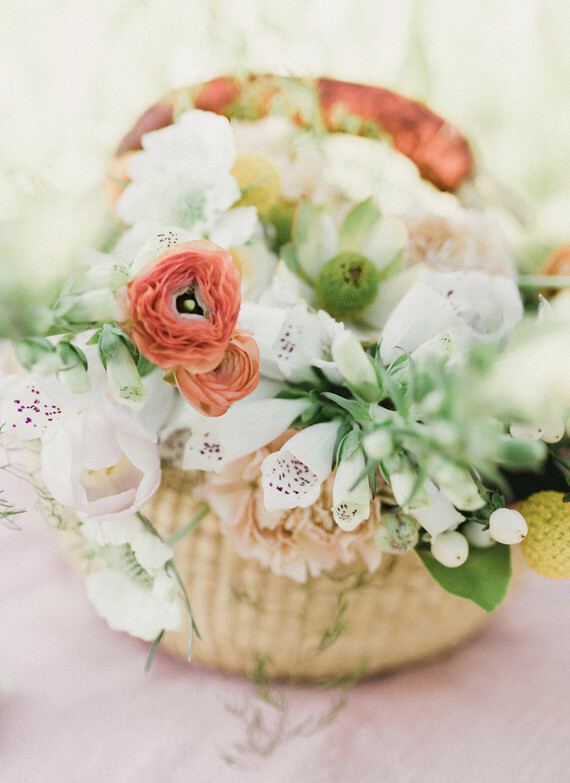 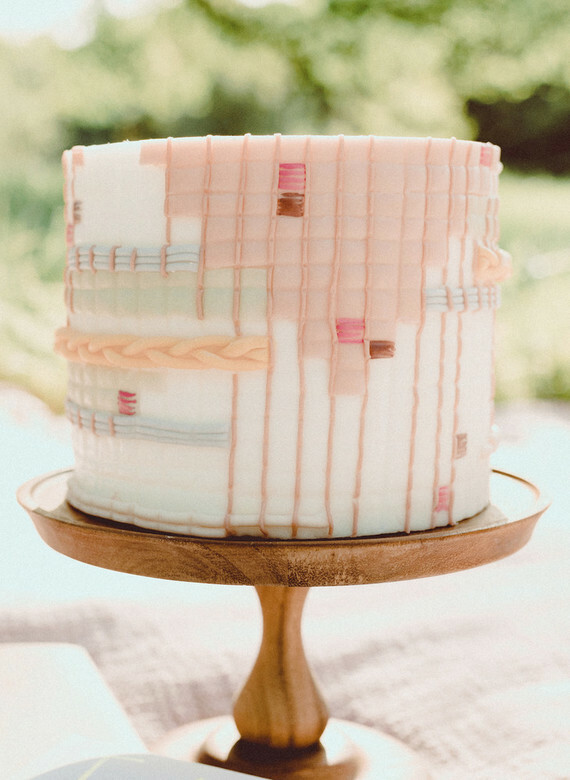 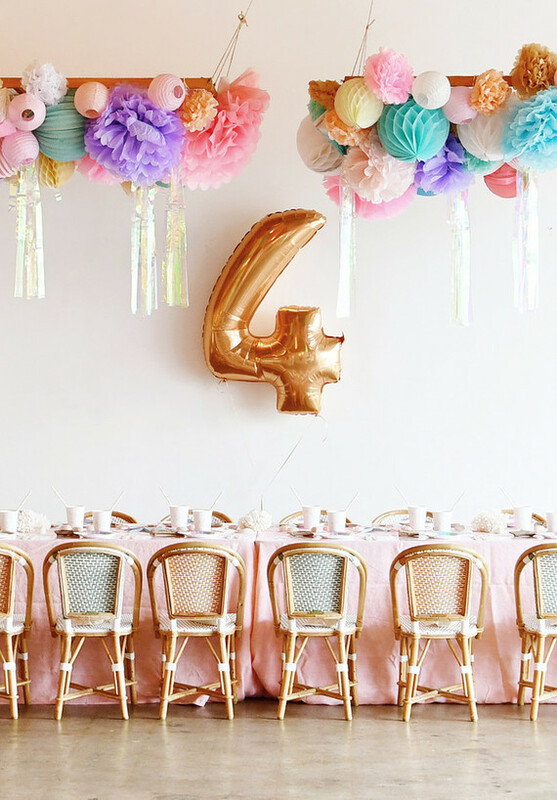 We’ve got the sweetest 70s-inspired picnic from Beijos Events and photog Dayna Studios for you on this most lovely Friday before Earth Day. 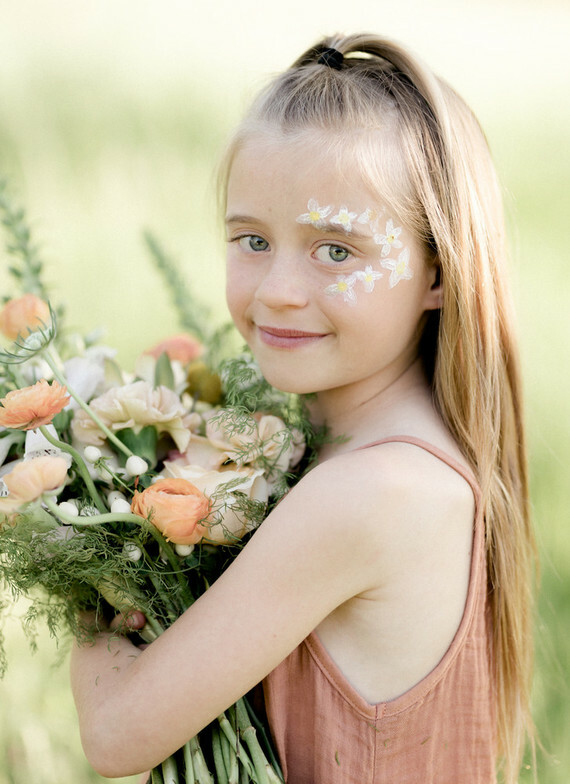 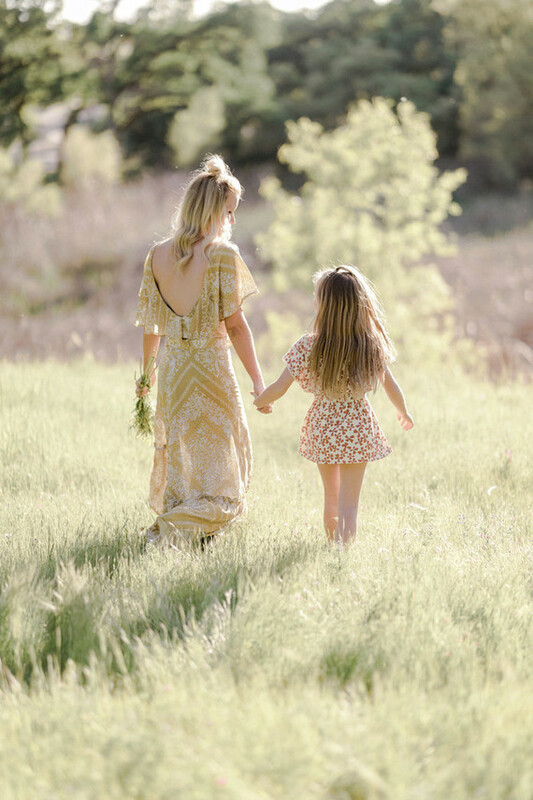 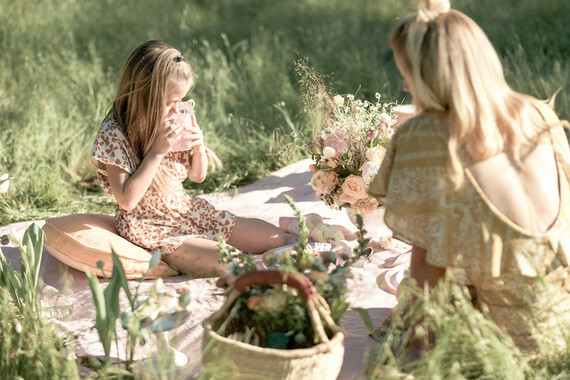 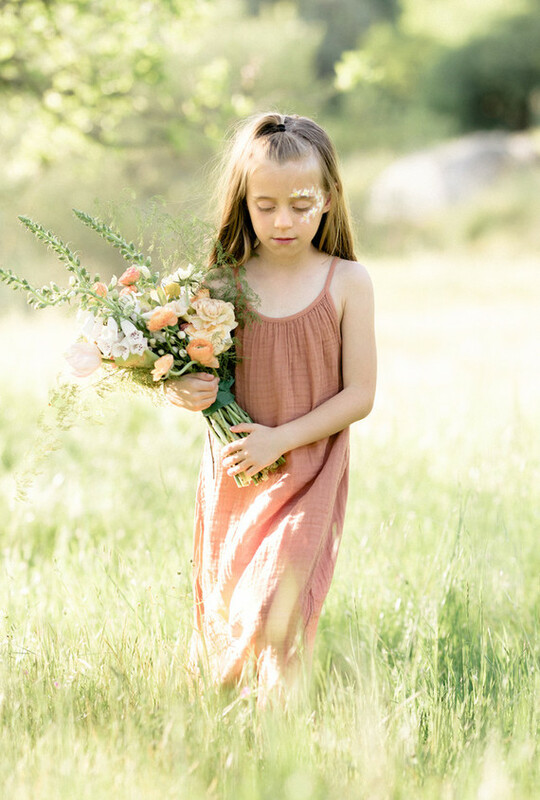 Wildflower inspired blooms, groovy details, and even floral face paint made this mama-and-daughter afternoon an especially perfect way to celebrate Mother Earth. 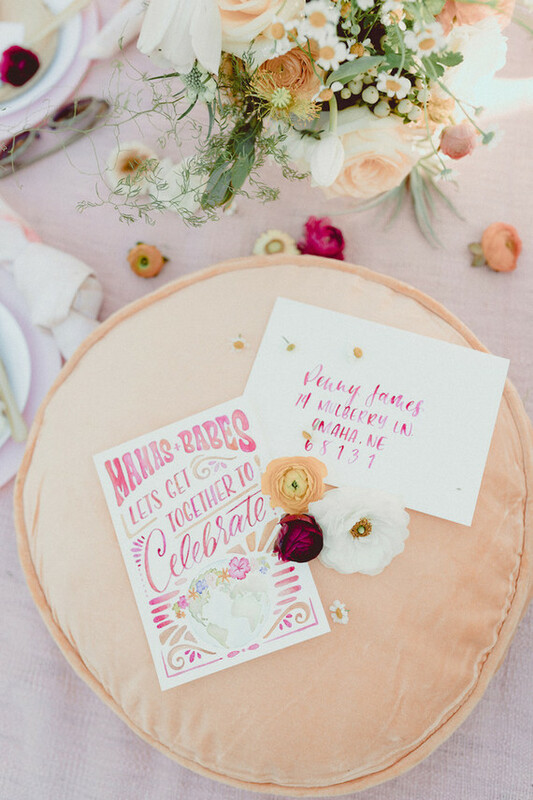 Alannah Andersen Calligraphy, you so nailed this theme. 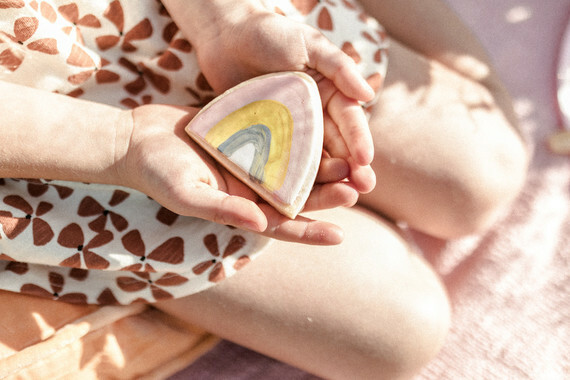 Paper Heart Patisserie is our new obsession, we think. 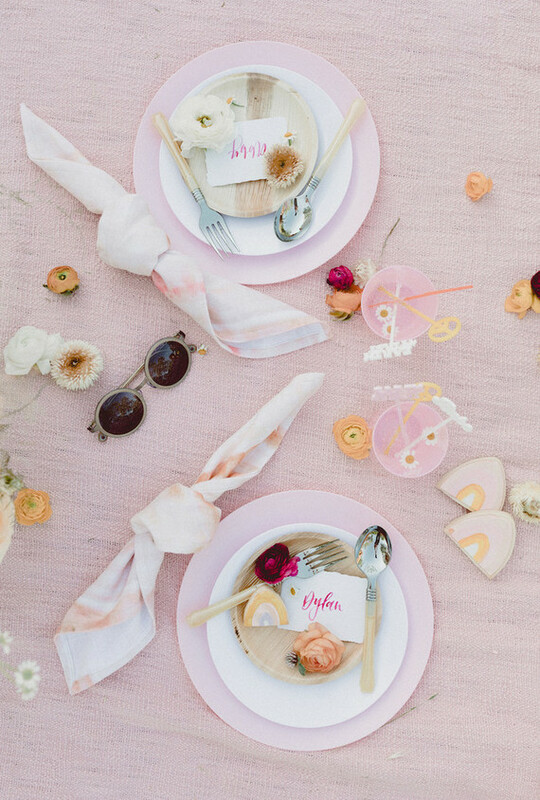 Cute Anthro napkins and even cuter place setting. 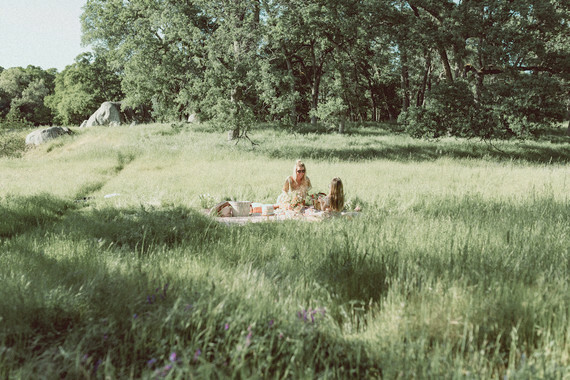 A sunny spring day is the perfect occasion for a new set of photos, huh? 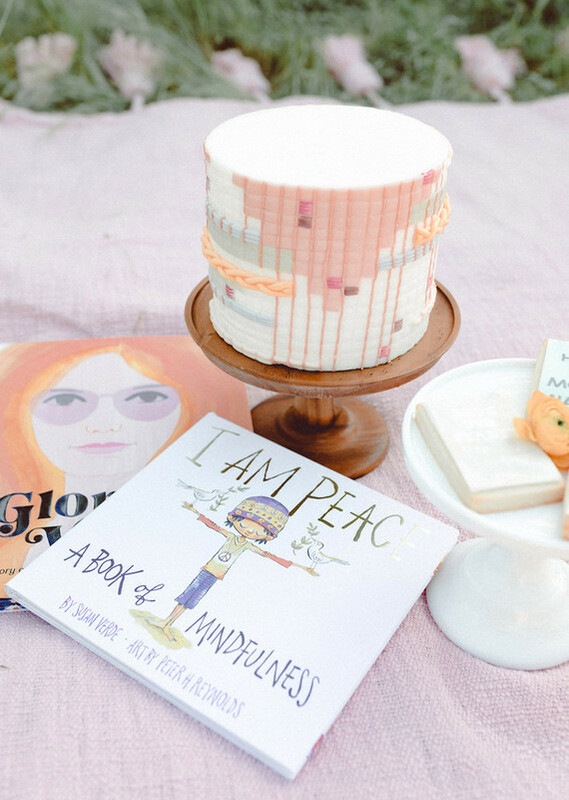 They even had the book I Am Peace there to help everyone learn be more present. 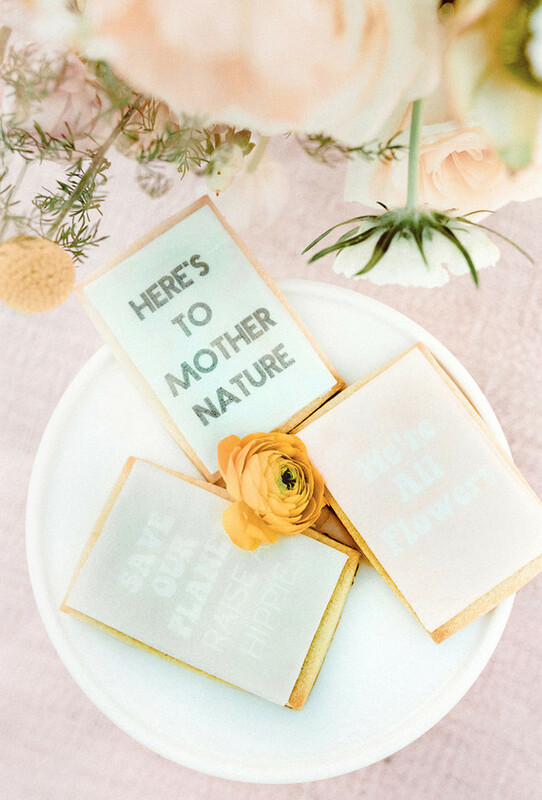 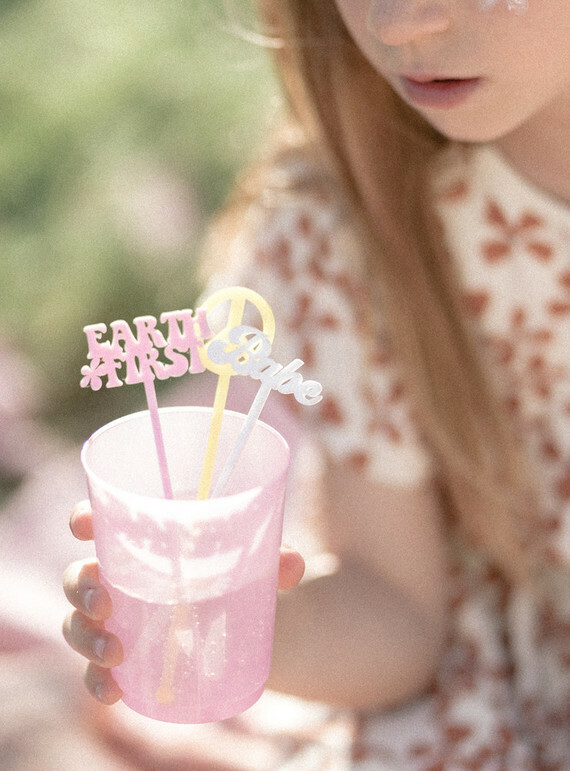 Happy Earth Day weekend, mamas!